Calvert County, MD - Official Website - Hance, Earl "Buddy"
Home > Government > Board of County Commissioners (BOCC) > Members > Hance, Earl "Buddy"
County Commissioner Earl “Buddy” Hance is a first-time commissioner, taking office in December 2018 as an at-large representative on the Calvert County, Maryland, Board of County Commissioners. Commissioner Hance served as secretary of the Maryland Department of Agriculture in the cabinet of Gov. Martin O'Malley from May 2009 to January 2015, after serving as deputy secretary of the department since February 2007. Hance was born in Prince Frederick, Maryland. Following graduation from Calvert High School in 1973, he joined the Prince Frederick Volunteer Fire Department. 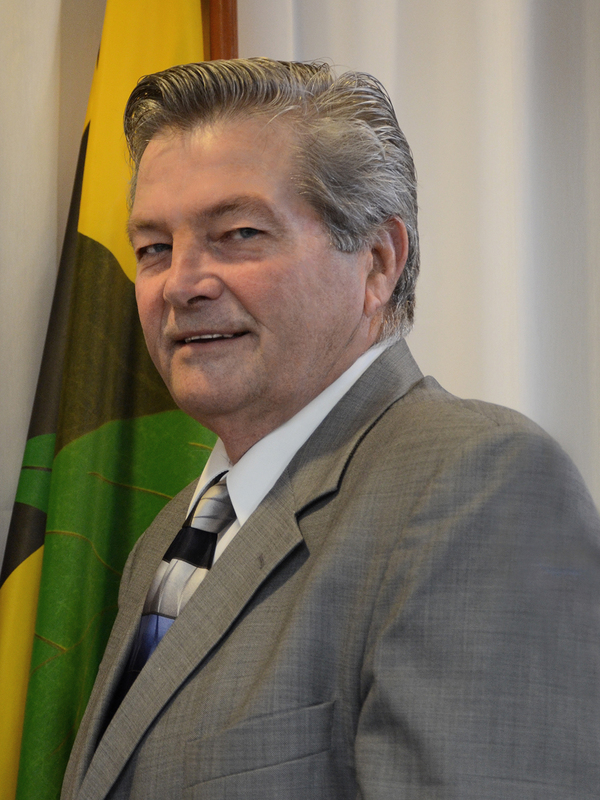 Prior to his appointment to the state post, Commissioner Hance served as a member of several civic and agricultural organizations including the board of directors of the American Farm Bureau Federation from 2004 to 2007 and as president of the Maryland Farm Bureau from 2003 to 2007. Commissioner Hance is a fourth-generation family farmer and owns a 600-acre working farm in Port Republic, Maryland, where he resides with his family.